TRAMPS is used by the UK’s top managing agents – companies like Cushman & Wakefield, Carter Jonas and CBRE. With its ease of use, rock-solid reliability and instant access to all your data, it remains the first choice for agents both large and small. No property management system offers a greater array of sophisticated intelligent automation tools. From receipt matching to service charges, TRAMPS helps you handle more transactions, more rapidly and more accurately than ever before. Group units, properties, and estates as your business requirements, for maximum transparency. By automating so much property management, BlueBox scales effortlessly. Ideal for UK-based investors with multinational portfolios.A single database means all transactions are instantly balanced and up-to-date.Integrate our best of breed property management tools with your existing systems. BlueBox for Housing Associations gives you the tools to manage complex service charge arrangements, rental uplifts, statutory notifications and more – with an ease-of-use that no other software in the sector can offer. 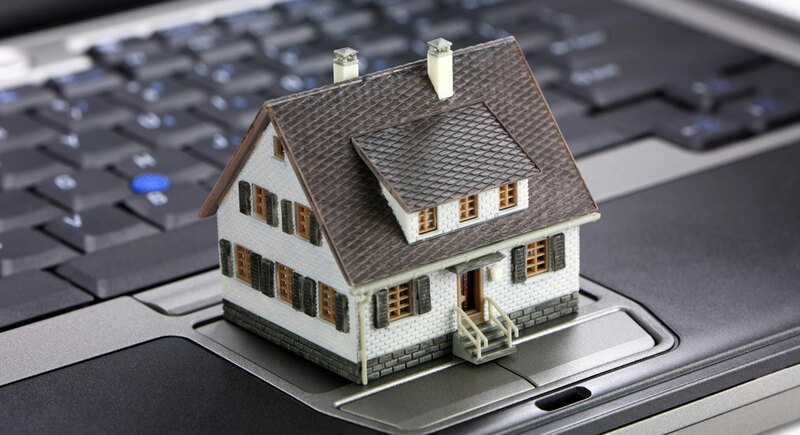 Our Property Management Software Handle accurate allocation and collection, even in complex mixed tenure situations. Adds specialist power to all housing association systems. Information at your fingertips with instant access & reporting on all your data. Full control over indexed rental changes, with automatic notifications. All key transactions are handled automatically according to statutory requirements. Efficiency brings in more of the money you’re owed.